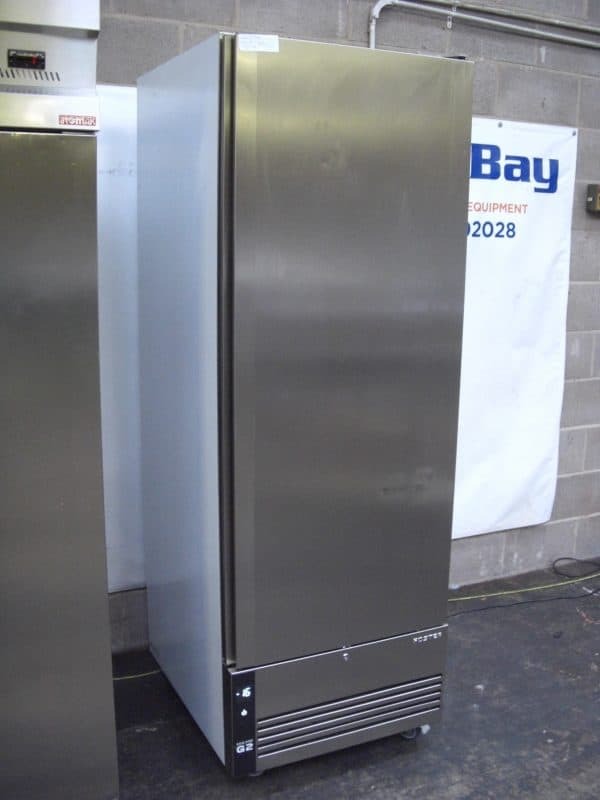 Incredibly efficient and using state of the art technology, the Foster EcoPro G2 commercial fridge with undermount is ideal for kitchens with low ceilings or high ambient temperatures. 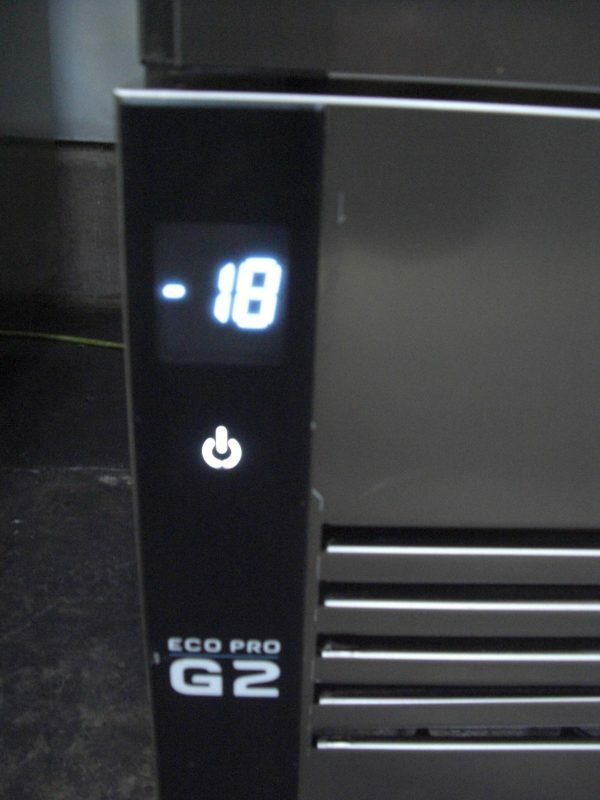 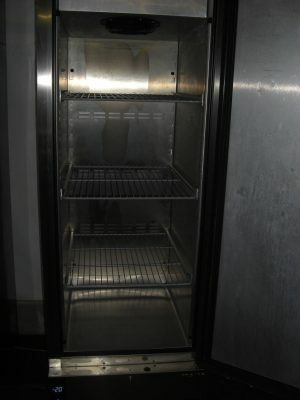 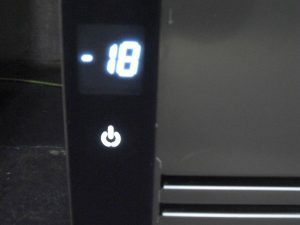 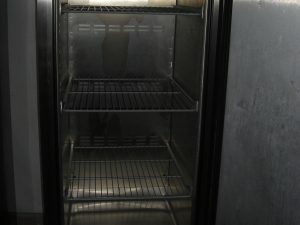 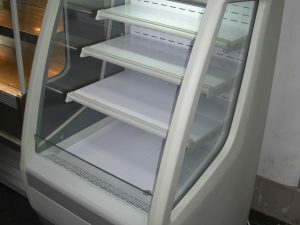 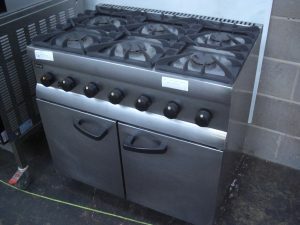 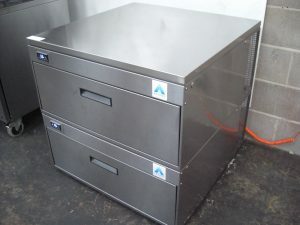 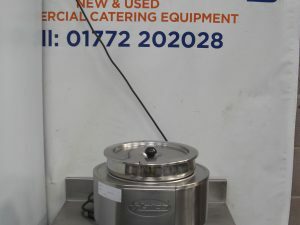 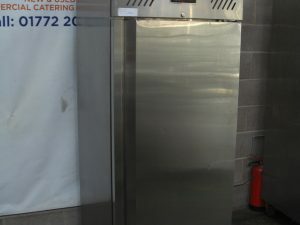 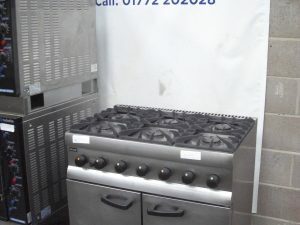 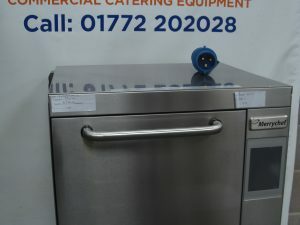 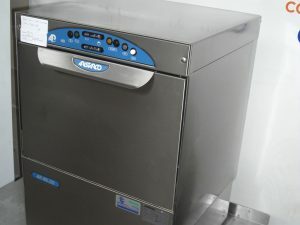 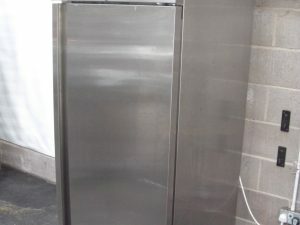 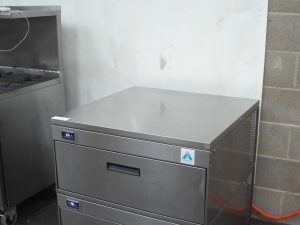 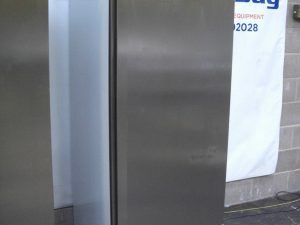 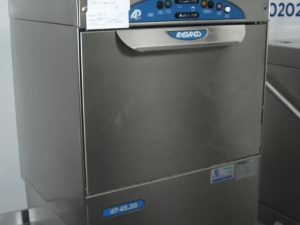 Designed for performance, reliability and efficiency, the EP700LU Foster fridge comes with a range of features to compliment the modern commercial kitchen, such as advanced insulation to retain the internal temperature, smart phone style touch sensitive controls and an ergonomic door for ease of opening in a busy environment. 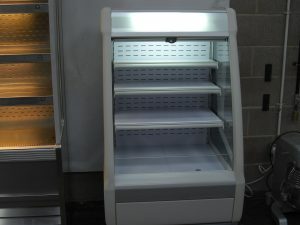 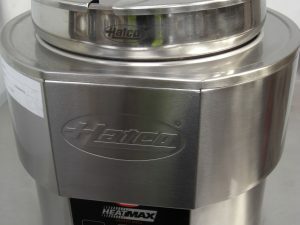 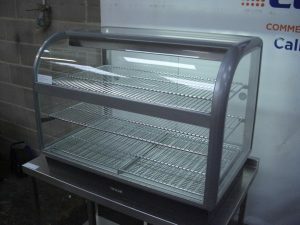 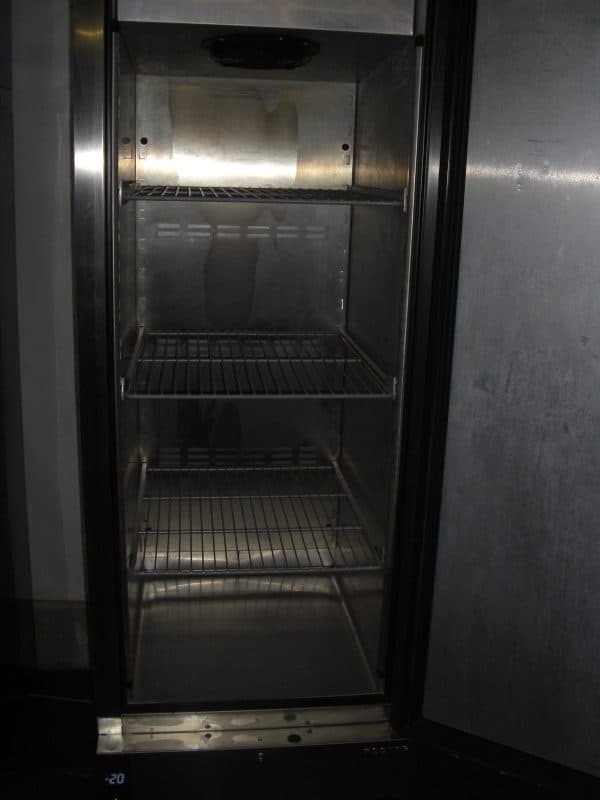 Customisation of this model is possible by including high quality stainless steel or aluminium interiors as well as differing types of refrigerant. 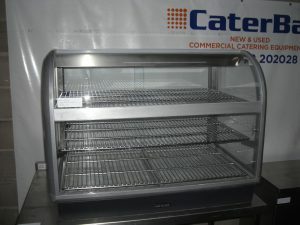 Stainless steel exterior, aluminium interior. 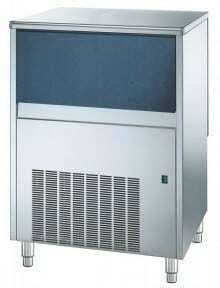 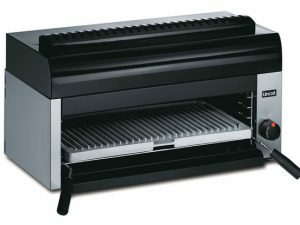 Overall Dimensions: 700w x 865d x 1980mm high.